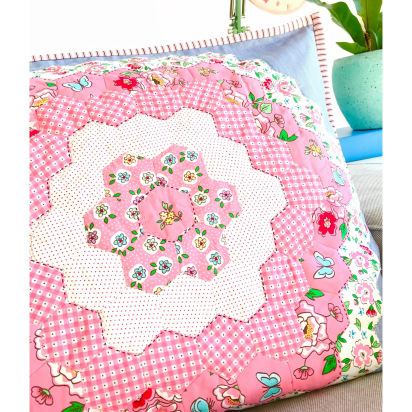 Today, we are excited to visit A LITTLE PATCHWORK, where Ange is sharing gorgeous photos of two projects: a sweet paper pieced Hexi Pillow and pretty Pencil Pouch. Ange used fabrics from Nadra Ridgeway’s newest fabric collection, Mon Beau Jardin, to create these bits of pure eye candy. 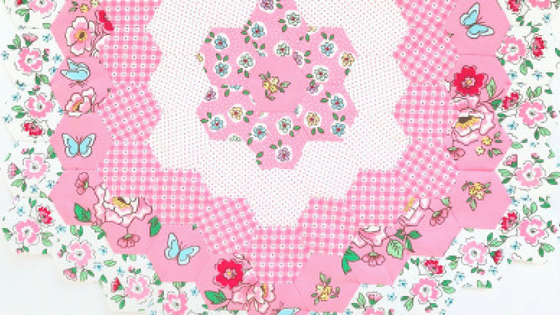 Mon Beau Jardin is available now at your favorite local and online quilt shops. Check out Mon Beau Jardin designer, Nadra Ridgeway, on Instagram @ellisandhiggs for more ideas and inspiration! 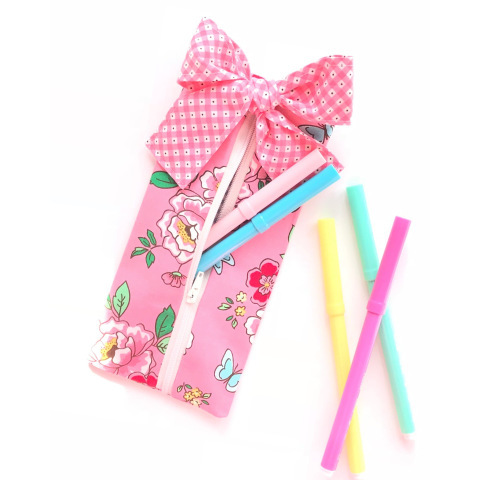 To learn more about these projects, including a link to the FREE Pencil Pouch Tutorial, hop on over to A LITTLE PATCHWORK. You can find Ange on Instagram @alittlepatchwork. Autumn Love Sew Along: Bee Prepared!